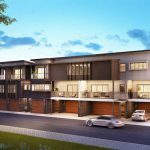 Sitting in a cul-de-sac in Everton Park, Warringah Grove is a new development consisting of 13 single and two-storey townhouses. 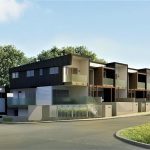 Designed with downsizers and small families in mind, the three and four-bedroom townhouses are all structured for ideal single-level living — with extra space for family and kids if required. 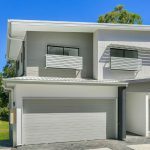 All of the Brisbane townhouses also have double garages, 5.5 metre ceilings in some areas, and air-conditioning in the master bedroom and living room. 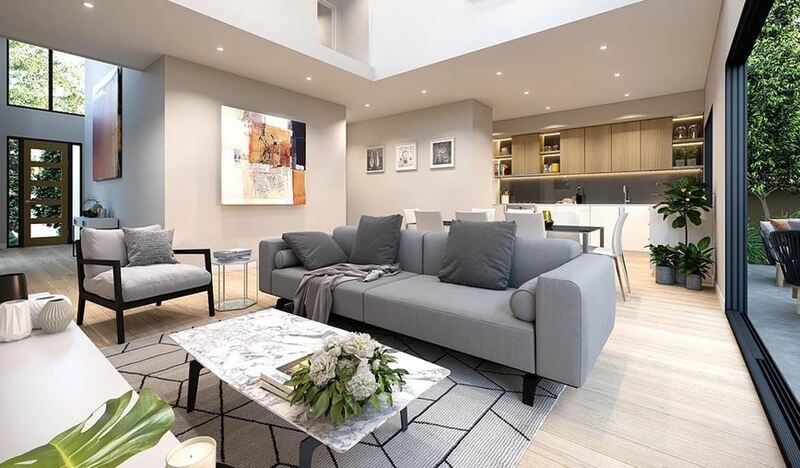 Prices start at $620,000. 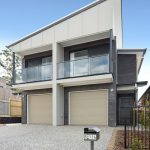 Warringah Grove is located a five-minute walk away from Teralba Park and the nearest bus stop, and is five-minutes drive from the Brookside Shopping Centre and Everton Plaza.